Walk down the steps to our restaurant - decorated in a cozy old-fashioned style. 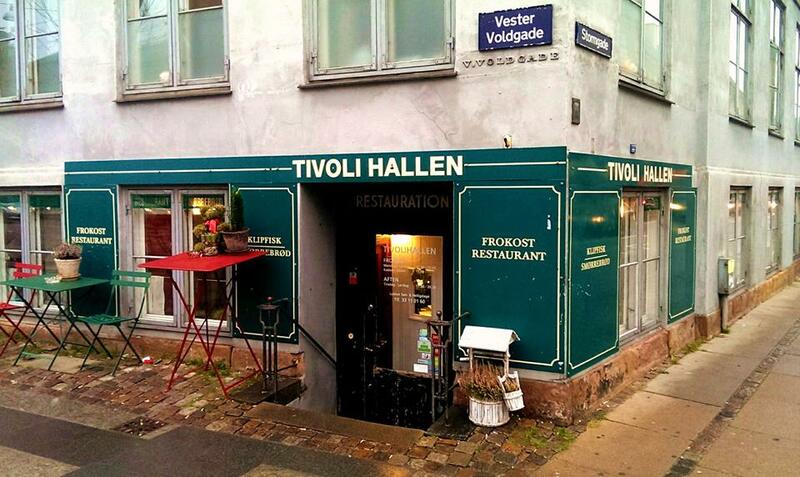 On the menu card you’ll find classic Danish open sandwiches made according to original recipes as our mother did it, and Tivoli Hallen’s specialty is dried cod, which is made ​​better here than anywhere else in the city. We offer a wide variety of open-faced sandwiches (smørrebrød), which is served at both lunch and dinner. (Evenings only Thursday-Saturday). 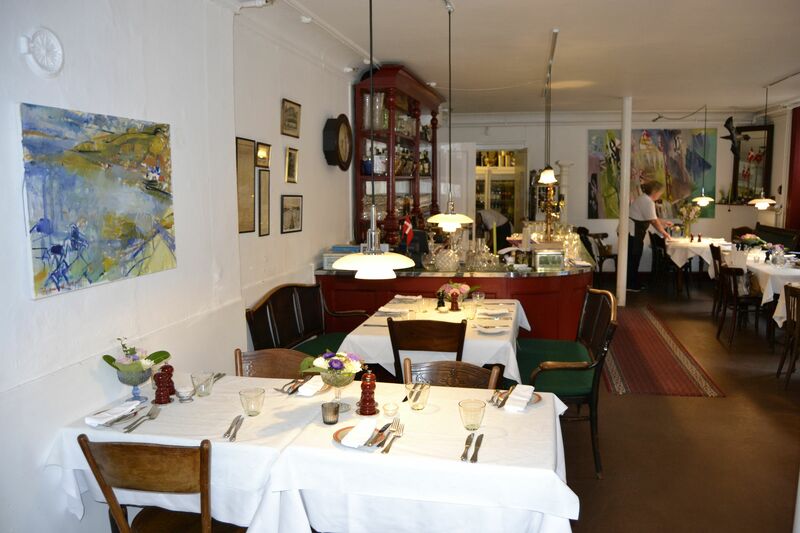 For dinner, we also have an exciting selection of time-honored Danish meals.Visit us for a true experience in Danish traditional cuisine. We are listed in the book: "1001 Restaurants You Must Experience Before You Die" where only 4 Danish restaurants are mentioned. See the menu here "Evening"